How Was Islam Introduced to the Songhai Kingdom? 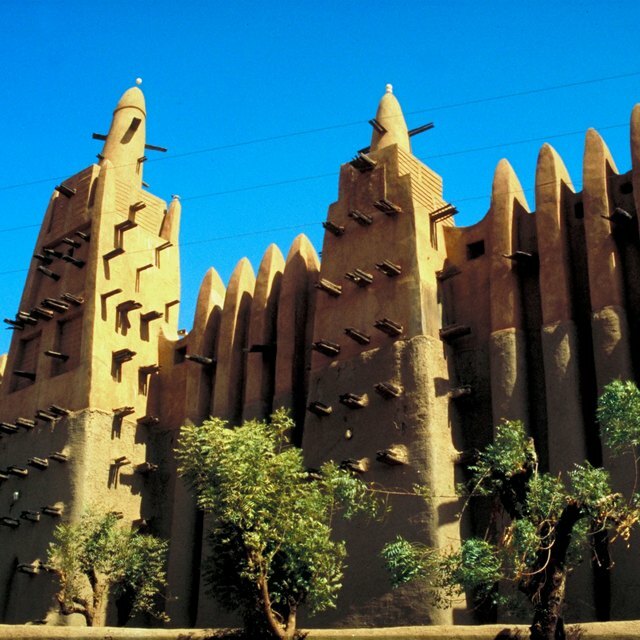 Islamic center in Mali, Africa. Islam entered West Africa, becoming an integral part of the culture, through relatively subtle means, over a period from 690 to 1493. Conquest did not play a major role in the spread of the religion into the region. 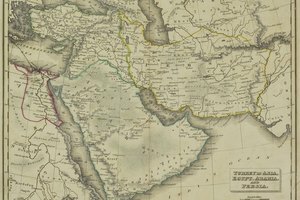 Islamic culture moved southward from Egypt into the Mediterranean coast. From there, the religion incubated among the Arabs and their Berber subjects until Ghana, Mali and Songhai, the Great Kingdoms of West Africa, provided the social stability for its continued influx. Islam penetrated into West Africa primarily through trade, conversion of elites and syncretism. The Berber traders of North Africa introduced Islam into West Africa during their travels south. 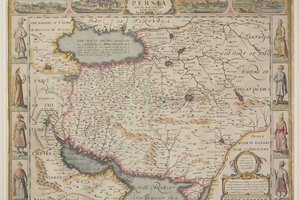 In 690, Arabs infiltrated Berber North Africa, the area adjacent to the Mediterranean Sea, establishing the initial contact that would conclude in the Islamization of much of Western African culture by 1493. 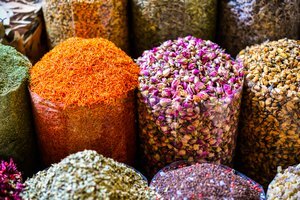 Arab traders blended into African communities through commerce, taking with them the Islamic religion. Meanwhile, African leaders, to whom Islam appealed because of its widespread, universal acceptance, embraced the religion while allowing their African subjects to retain traditional beliefs. 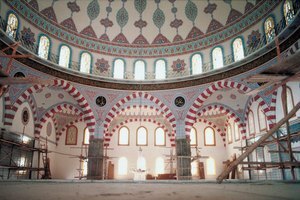 Additionally, Islam gained popularity because it provided a commonly accepted business language for credit and contract law for merchants. The first of the three Great Kingdoms, Ghana, which remained dominate from 750 to 1230, kept Islam on the margins of society in favor of its African traditional religions. Ghana maintained a vibrant trade with the traveling North Africa merchants. The Ghanaians imported salt and camels from the north, while exporting gold and timber. Protective of their power, Ghanaian kings refused Muslim traders the right to spend more than one day within the kingdom. Though possessing great potential in the trading arena, Islam remained a marginal force in ancient Ghana because of the kings’ restrictive policies. 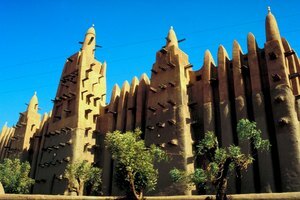 Mali, which usurped the power of Ghana in 1230, and remained a regional power until 1450, blended Islam and traditional religious practices. This syncretism, or mixture, of the two religions allowed kings to employ both to consolidate their power. By 1300, records indicate Malian kings openly professing Islam. The most influential Malian king was Mansa Musa, who reigned from 1312 to 1337 and took a famous pilgrimage to Mecca, the Holy site of Islam, in 1324. Musa took control of Timbuktu, an important trade center that would become a well-renowned center of Islamic scholarship in West Africa. Musa encouraged his followers to convert to Islam, and made it the state religion, but he allowed Malian subjects to remain observant of traditional religious practices. The Songhai Kingdom controlled the region from 1430 to 1591. In the late 15th century, Timbuktu’s Muslim scholars planned the overthrow of King Sonni Ali, because he continued to accept traditional African religions in his territories. Upon his death in 1492, Sonni Baru, his son, continued the policy of religious coexistence. Finally possessing the backing of the people, General Askiya Muhammad, a devout Muslim, deposed Baru in 1493. Muhammad, who led Songhai from 1493 to 1538, not only practiced the faith but also governed from an Islamic framework, making Islam the unquestioned dominant religion for the first time. Islam; Seyyed Hossein Nasr, Ph.D. Medieval Islamic Civilization; Josef W. Meri, Ph.D.
Kenneth, David. "How Did Islam Enter West Africa?" 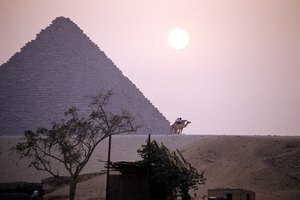 Synonym, https://classroom.synonym.com/how-did-islam-enter-west-africa-12087198.html. 29 September 2017.